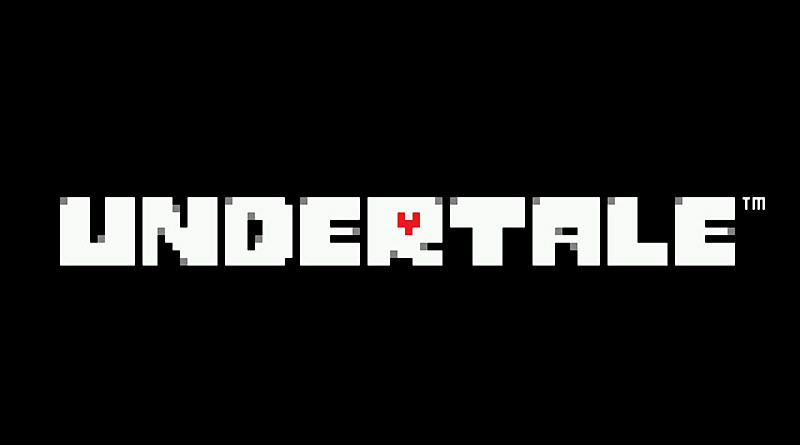 Tobyfox has announced that Undertale, the million-selling role-playing game in which nobody has to die, is heading to Nintendo Switch. Details on the release date and pricing will be announced at a later date. In Undertale, you explore a rich RPG world full of strange and delightful characters where violence isn’t the only answer. Dance with slime. Pet a dog. Whisper your favorite secret to a knight. Or, ignore this choice and rain destruction upon your foes. Undertale is currently available for PS Vita, PS4, and PC.